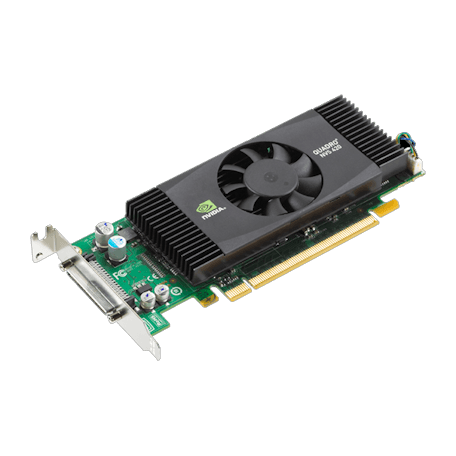 PNY Nvidia Quadro NVS 420 PCIe x16 videokaart kopen? | That's IT! 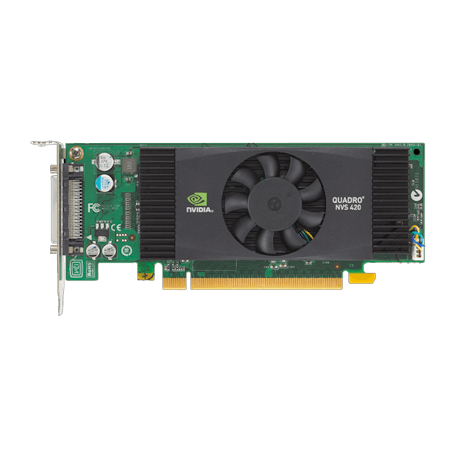 Professionele Nvidia Quadro NVS 420 PCI-express Quad-Head grafische kaart met 512MB GDDR3 SDRAM geheugen. 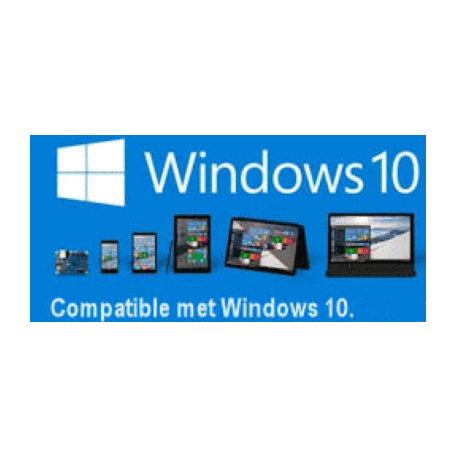 Gebruikt, maar in perfecte staat. Wordt bulk in antistatische verpakking geleverd. 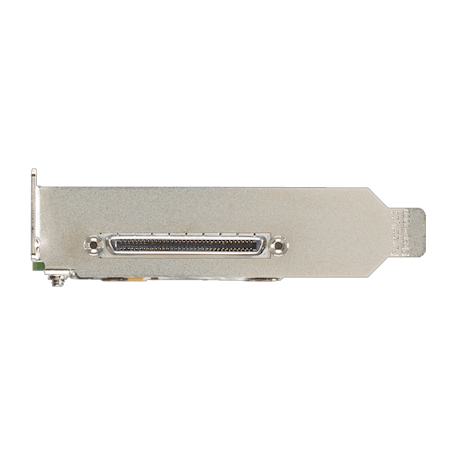 The NVIDIA NVS 420 by PNY Technologies for x16 PCIE is a quad-display business graphics solution, specifically designed for small form factor systems, that delivers a reliable hardware and software platform for enterprise environments requiring robust IT management tools for seamless companywide deployment. Featuring NVIDIA nView™ advanced display software technology and support for up to four 30” displays at 2560 x 1600 resolution, business professionals can maximize productivity through increased desktop real estate and advanced application management tools. 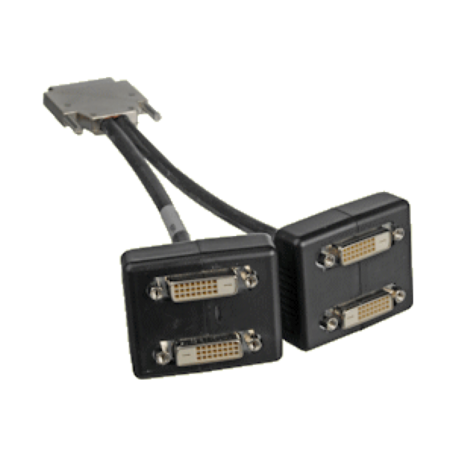 The NVS 420 is tested on leading business applications and designed to meet the needs of today’s most demanding business user.